Dearly loved husband of Rebecca. 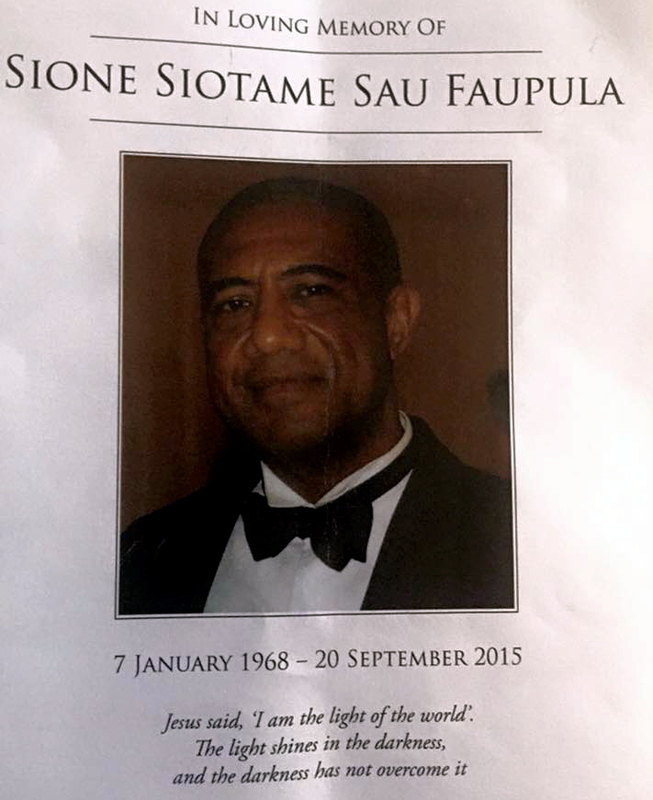 Treasured son of Haloti (dec) and Sioana. The funeral service for John will be held in the City Uniting Church, corner of Rudd Street and Northourne Avenue, Canberra City tomorrow Wednesday 23 September 2015, commencing at 10am. In lieu of flowers, donations may be made to the Zita Mary Clinic, Calvary Hospital. Rebecca, our thoughts and prayers are with you and your family. God bless and gives you comfort during this difficult time. My sincerest sympathy to you and your family, Bec. Rebecca we are so sad to hear of John’s passing. Our thoughts and prayers are with you and your family. Our heartfelt condolences to my old friend Rebecca and your beautiful family. I will always remember John as a man with a big heart and beautiful soul. Sending our love to you all. Alli, Rodg & family. A man whose light will shine forever on those he touched. To a beautiful beautiful family who will forever miss him but will treasure those unique special times they had as he fought harder than anyone else ever has. With our love the Hakes-Toleafoa-Campbell family. Our thoughts, prayers and hearts go out to Rebecca and your lovely family. A true gentle man. Our hearts go out to you at this time and in the days ahead. 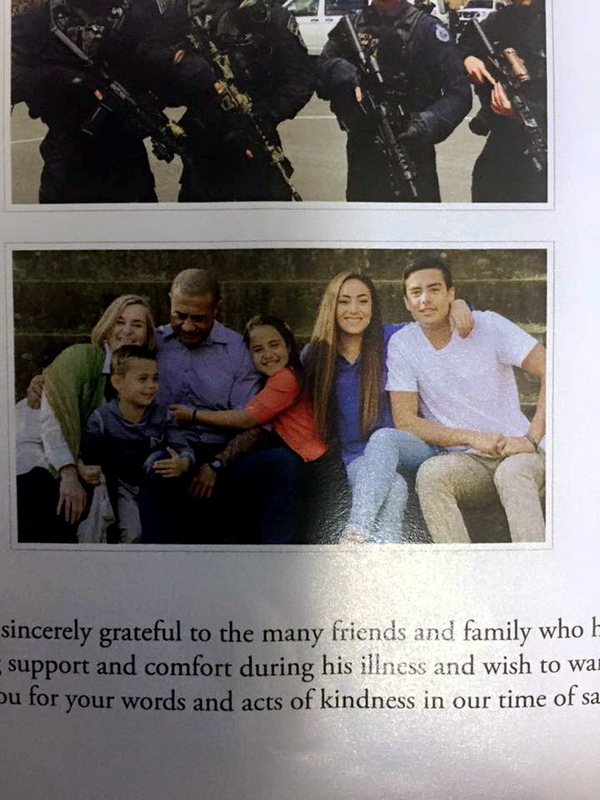 John was a wonderful man, and this can be seen in your beautiful family. To a beautiful man,a loving husband to my only sister, the most amazing father to your 4 precious children. My brother in law and protector, You were always there for us,providing support,adventure ,guidance ,direction, mischief and of course…fun. Thank you for gracing our lives with your love. We will miss you more than words could ever express. Rest with the peace and dignity you deserve. Always in our hearts. Our deepest sympathies to Rebecca and all the family. Sau is now out of pain and at rest with GOD. ‘Ofa atu.Seuli and Loretta Matalave.